Dr. Marcy B. Bolster is an Associate Professor of Medicine at Harvard Medical School. 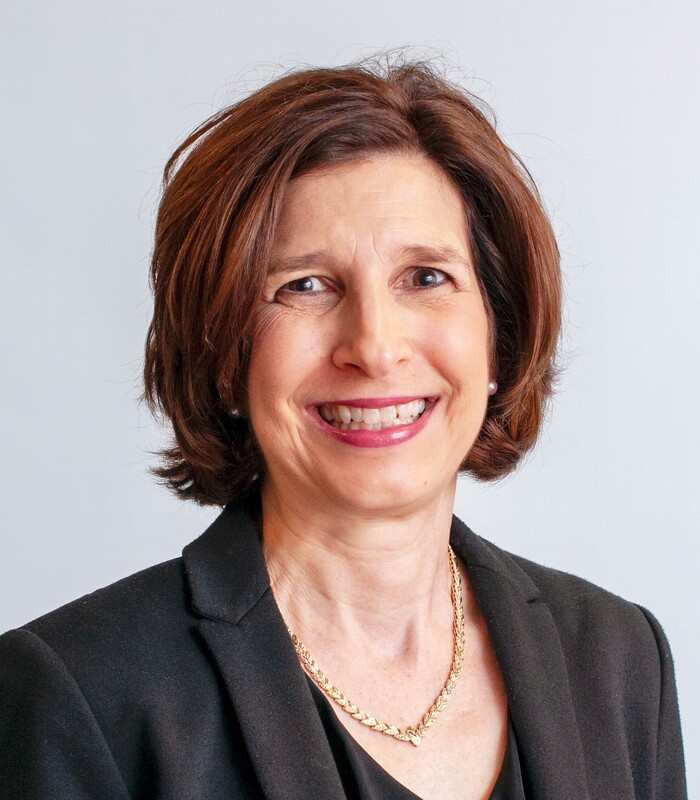 She is the Director of the Rheumatology Fellowship Training Program in the Division of Rheumatology, Allergy and Immunology at the Massachusetts General Hospital (MGH). She sees patients in the Rheumatology and Endocrine Associates Outpatient Clinics. In addition to her role in education and clinical care of patients in Rheumatology, she is the Medical Lead for the MGH Fracture Liaison Service which is a hospital service to ensure the seamless transition of care between the inpatient fracture care and the outpatient osteoporosis management. Dr. Bolster obtained an AB degree in Chemistry and MD at Duke University. She trained in Internal Medicine at the Eastern Virginia Graduate School of Medicine and obtained rheumatology specialty training at the Medical University of South Carolina (MUSC). Following fellowship training, she joined the Rheumatology faculty at the Medical University of South Carolina and was a Professor of Medicine in the Division of Rheumatology and Immunology. She also served as the Director, Rheumatology Fellowship Training Program, was the Medical Director, Center for Osteoporosis and Bone Health, and was the Medical Director, Musculoskeletal Institute at MUSC. Her clinical interests are in rheumatoid arthritis (RA), osteoporosis, and scleroderma. She is involved in clinical trials for patients with RA and scleroderma. She actively participates in teaching medical students, internal medicine residents, and rheumatology fellows. Dr. Bolster is a charter member of the MGH Women’s Midlife Health Initiative. She has a strong interest both in curriculum development and graduate medical education. She the Chair, ABIM Rheumatology Specialty Board and served previously as the Chair, ABIM Rheumatology Exam Committee. One night in November 2017, Mary awoke with a stiff neck, fever, and chills. The stiffness spread to her shoulders, elbows, hips, and knees; fatigue and loss of appetite followed. A doctor treated her for lyme disease, but, seeing no improvement, referred her to a rheumatologist. While the initial diagnosis was polymyalgia rheumatica, the underlying illness was rheumatoid arthritis (RA). Mary’s mother lived with RA for over 40 years, so she knows that every arthritis patient deserves expert care, effective and affordable medications, and a commitment to scientific advancement. 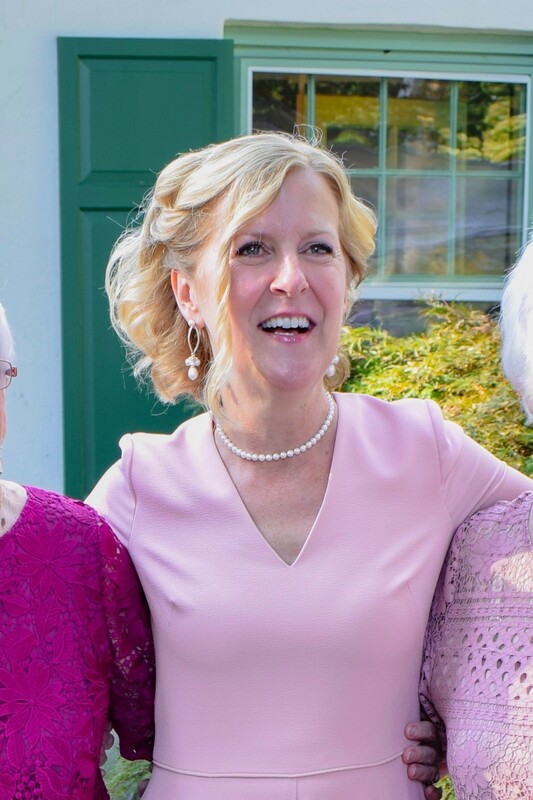 Mary is grateful to be chosen as the 2019 Adult Honoree for the Walk to Cure Arthritis Boston. She sees the Arthritis Foundation as her educator, nutritionist, fitness professional, and advocate as she navigates the road toward remission. Nine-year old Maddie is a juvenile arthritis (JA) warrior. Maddie was diagnosed with polyarticular JA at sixteen months of age, with her wrists, fingers, and many of her large joints involved. Team Moo joined their first Walk to Cure Arthritis the following year, and 2019 will mark their ninth Boston Walk! Over the years, Maddie has faced challenges with her JA, but she has used the experience to learn how to take care of herself and advocate for what she needs. Though some days are tougher than others, she approaches each challenge thoughtfully and with determination, and she has not allowed JA to keep her from pursuing anything she loves. Although she is not fond of weekly shots, frequent blood tests, and other medications and side effects, she never fails to recognize that “compared to what some kids are going through, it doesn’t seem too bad.” Like so many children living with JA and other early challenges, Maddie maintains a mature, positive attitude, and displays a strong sense of empathy for others. 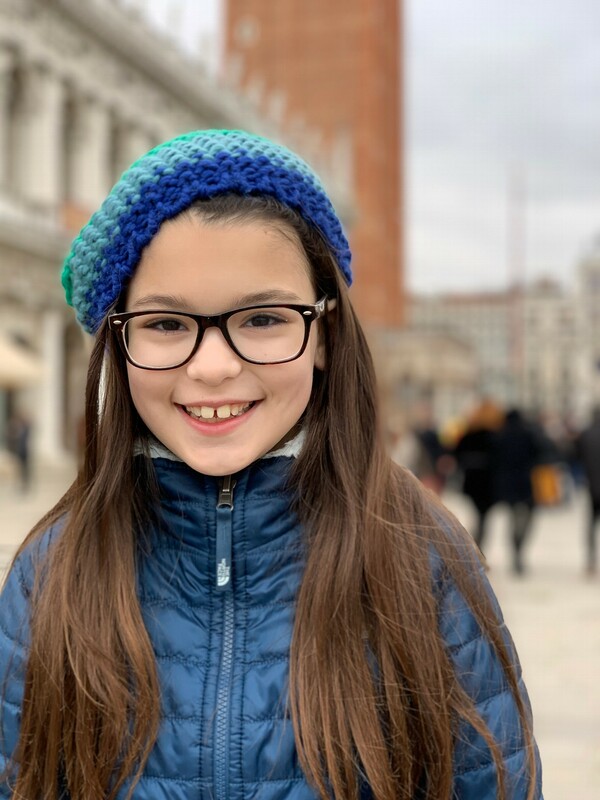 The Arthritis Foundation has been important for Maddie since just after diagnosis, providing her with the opportunity to meet others facing similar challenges. Through the JA conference, Maddie met her friends Sophie and Lexi, who both have JA. Although they live in other parts of the US, they keep in touch between conferences, as they are uniquely able to relate to each other and what they are experiencing. Being part of the Arthritis Walk is special to Maddie, as it allows her to meet other kids with JA and have her family and friends around her as a part of Team Moo. Being together with so many people, all walking to support her and others living with arthritis, means so much to her. Maddie is grateful for the opportunity to be the Youth Honoree for the 2019 Boston Walk, and she is proud to be a JA Warrior.